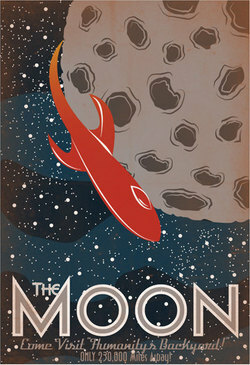 But, if you’re like me…seeing these planets withOUT some of the ‘roadside dino’ attractions would be so worth the trip! 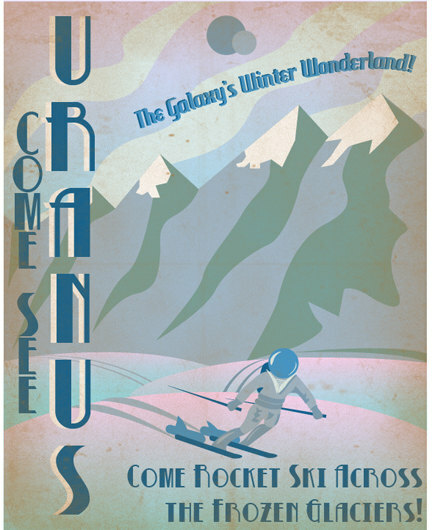 I mean, Olympus Mons on Mars…as advertised, would be stunning! And its Valles Marineris is bigger than the Grand Canyon so check that out! 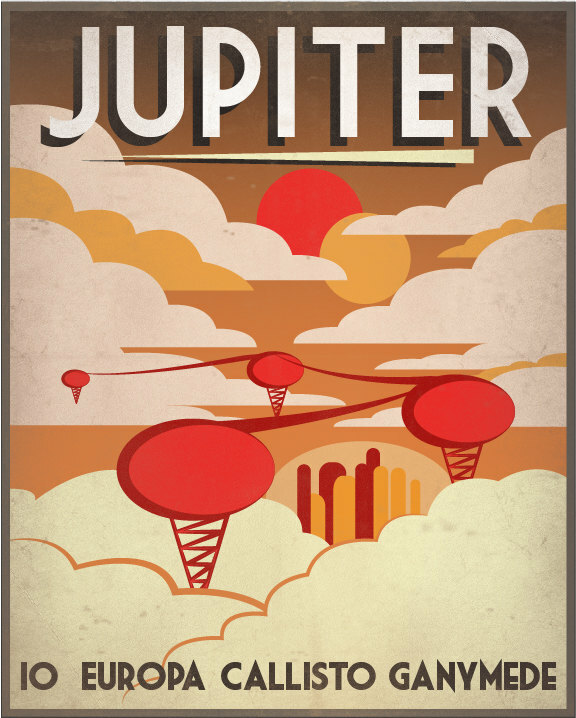 As for Jupiter, its moons are truly amazing. Io smells like rotten eggs though and is ridiculously volcanic. 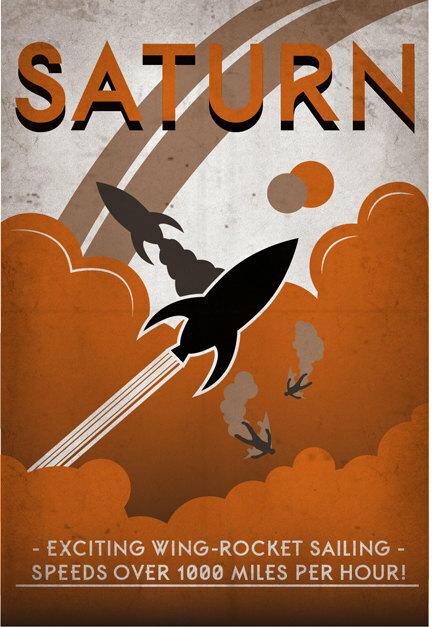 Also, Jupiter emits intense radiation so…enjoy that…safety first, kids! But just imagine the sight! And Saturn’s rings…ugh, I could go on and on. But I won’t. Mercury is like the moon but with crazy temperature fluctuations and a deadly proximity to the sun, which…gives you a front-row seat to view Sol, I guess. 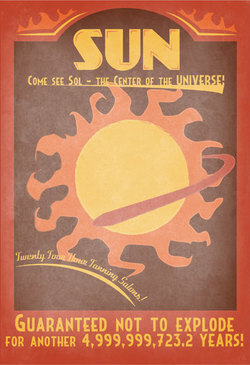 But days on Mercury are equivalent to 59 Earth days, so…24-hour tanning salons? More like 1416 hour tanning salons. Aaaaand I wouldn’t recommend that much tanning. Especially not that close to the sun. Besides, the night side of Mercury is intensely cold, even though the planet is close to the sun. 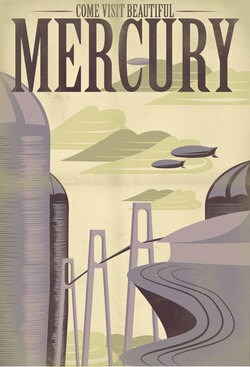 But the nights are so long that…yeah, I’m gonna stop myself here concerning Mercury. You get it. 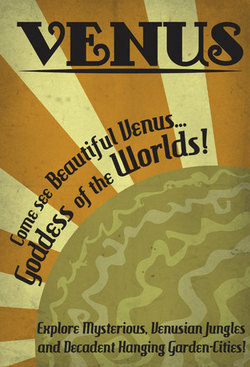 Venus is gonna kill you. Seriously. If you’ve always wanted to experience hell, feel free to stop by! 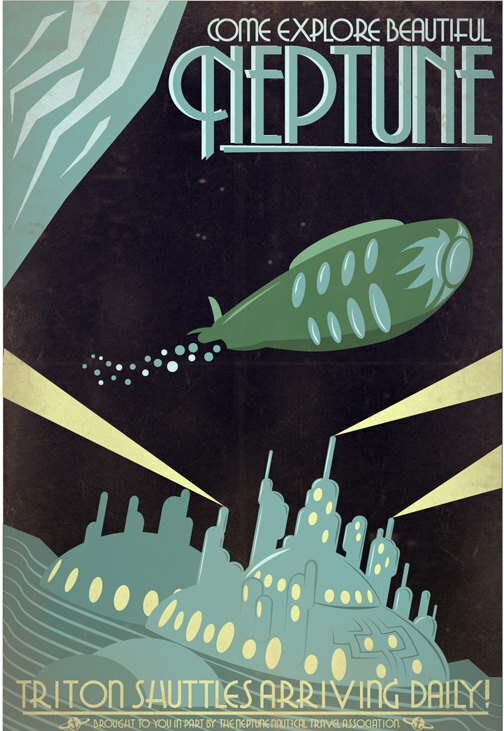 I mean, you could probably suit up or take precautions for the other planets…even Mercury you could *maybe* find a sweet spot between the day and night side *maybe* although the sun is pretty wicked with radiation and whatnot…but Venus? Dead. You’re just gonna die. Baked in a greenhouse-effect-gone-wild atmosphere. So. Talk about false advertising! Pluto: you’re not a planet. Your so-called ‘ice palace’ is totally compensating for your lack of planetary status. I’m sorry. But, son…just don’t. 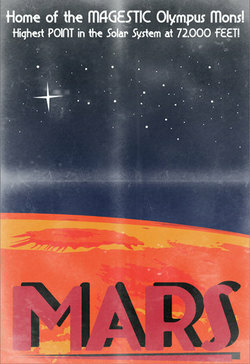 I still love you, but in a non-planet sort of way. You’re still part of the Solar System though! So, conciliatory prize! P.S. 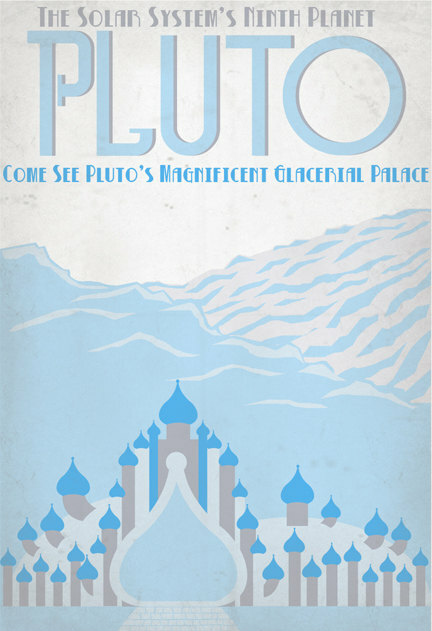 I know no one actually thinks there’s an ice palace on Pluto. I know it’s all in good fun and for art and humor’s sake. So no one’s allowed to get butthurt ‘cause I like astronomy okay? Okay. =) And if you’re butthurt ‘cause I don’t believe in Pluto being a planet then…son, just don’t. Kisses to make it better!